Manhattan Buyers Inc. New York’s Leading Buyers of Platinum, Gold, Diamonds or Watches! Conveniently located in Manhattans Diamond District we purchase unwanted Jewelry in any condition. Platinum is very dense and heavy metal, so a platinum ring will feel heavier than an 18kt gold ring. Platinum is, however, significantly more expensive than gold. With all other things being the same, a platinum ring will be approximately twice the price of an 18kt white gold ring. Platinum is a prestige choice and is often chosen for its sophisticated appeal and popularity amongst the rich and famous. Platinum is normally not used in the full range of jewelry products due to its higher price. Platinum is mainly used in ladies engagement rings, ladies wedding rings and men’s wedding rings. Platinum can also be used to make dress rings, though it is not commonly used to make earrings, pendants, bracelets or necklaces. 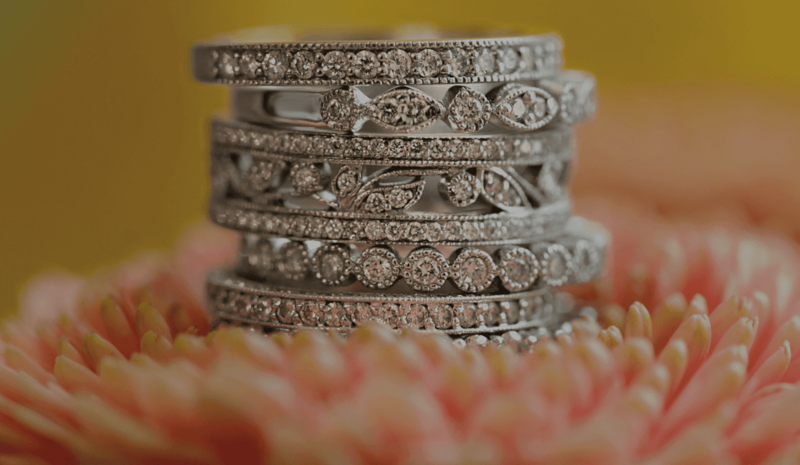 If you have a Platinum or jewelry item not listed here that you believe we may be interested in, please call us now at 1-877-253-0269 to speak with our top appraisers.